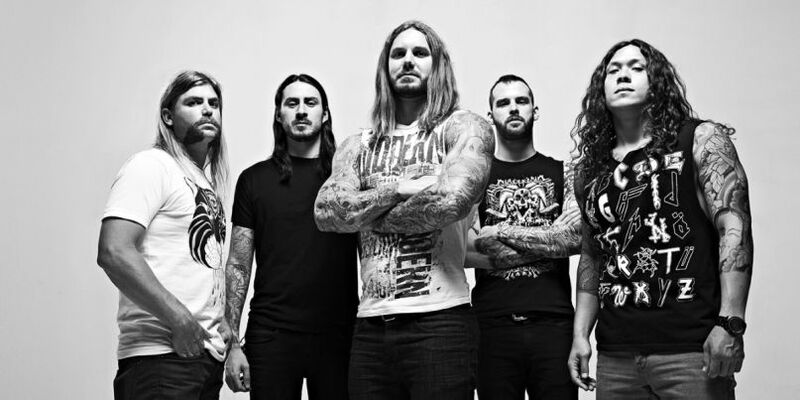 AS I LAY DYING - Drop Video For New Single "Redefined"
Metalcore champs, As I Lay Dying have released a new single and music video "Redefined". 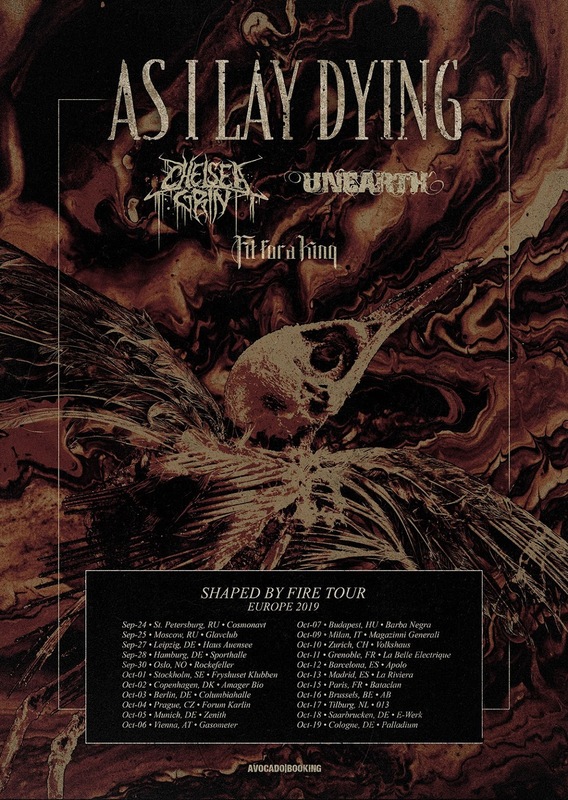 The Shaped By Fire European tour starts September 24, with Chelsea Grin, Unearth and Fit For A King! Tickets on sale now!